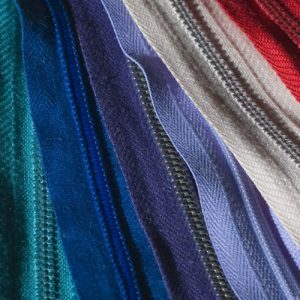 Trendy Trims offer a wide variety of zips and button fasteners for manufacturers of clothing, footwear and accessories. 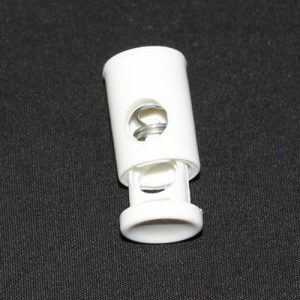 We have many different button ranges for all types of garment applications. 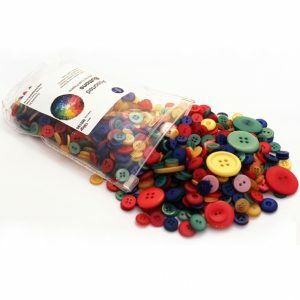 We offer a button dyeing service, whereby we can match your buttons to your garment. With our button dyeing facility, we are able to provide a comprehensive colour range, and colour matching expertise.